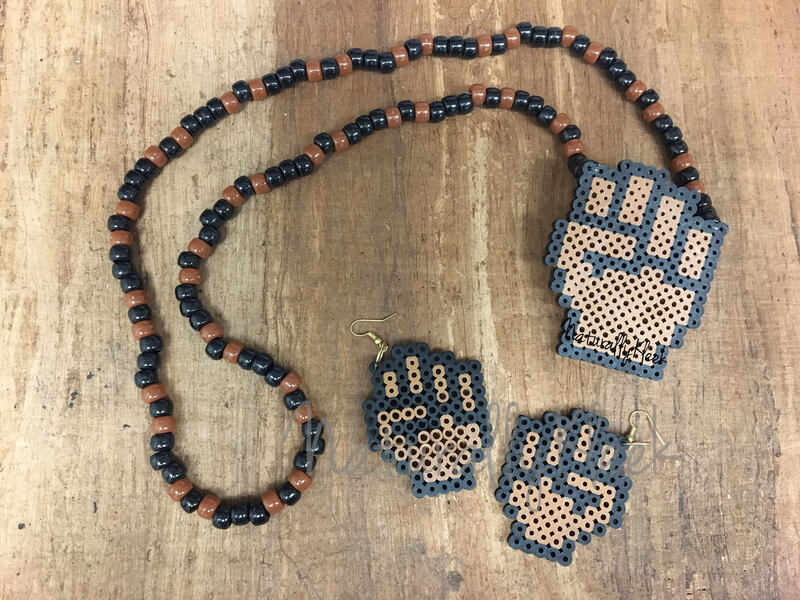 Pixel series featuring the FIST kandi* necklace. To order: Select with or without earrings. *Sorry, but this isn't made from actual candy.